Warrior Women. A set of pictures to the document from 2004. 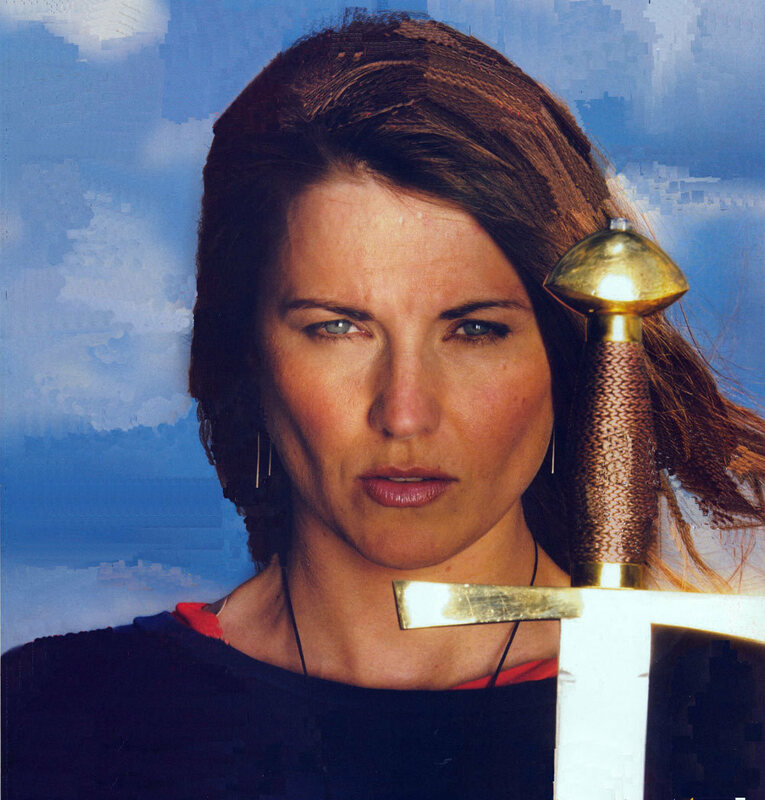 HD Wallpaper and background images in the Lucy Lawless club tagged: lucy lawless warrior women 2004.